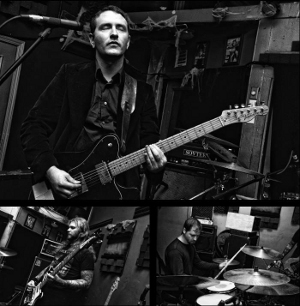 Atmospheric, funeral-paced, Post-Doom Metal with songs spanning over twenty minutes each! There is a dreamy, mantra-like song structure to the band's music, which is enhanced by the clean, chanted male vocals. The likes of Neurosis, Om, and Godspeed You! Black Emperor are cited as influences, and they all leave traces of their respective layers of Post-Rock and Drone in the mix. They could easily grab the attention of those who enjoy modern Doom/Shoegaze hybrid bands such as King Woman or Fvnerals. However, Idre pull off their style in a manner that sounds entirely original and difficult to categorize.